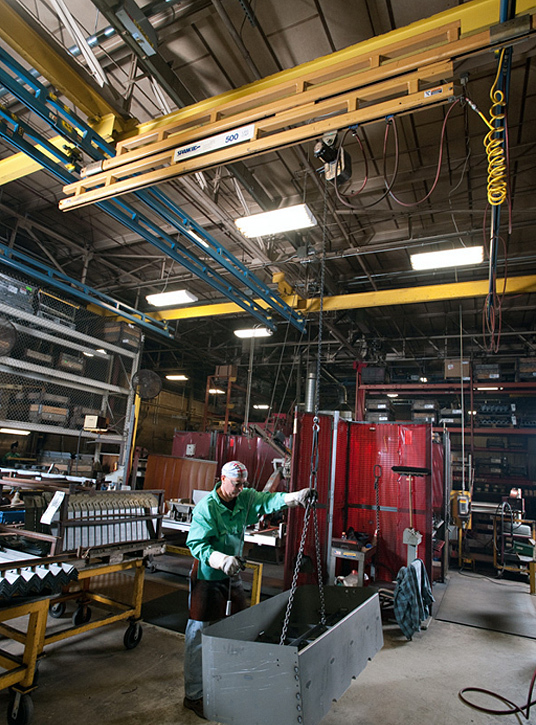 – Crane systems, ergonomic lifting products, hoists, slings, rigging hardware, wire rope, workstation cranes, freestanding cranes, crane components, and more. 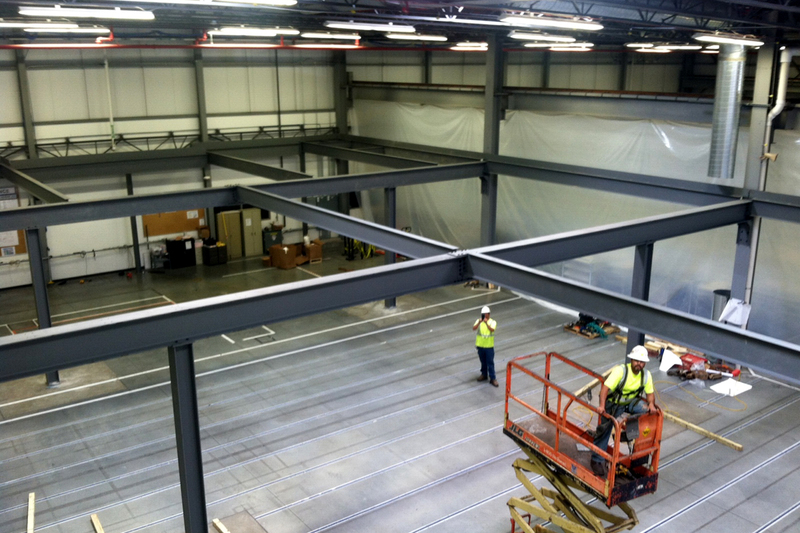 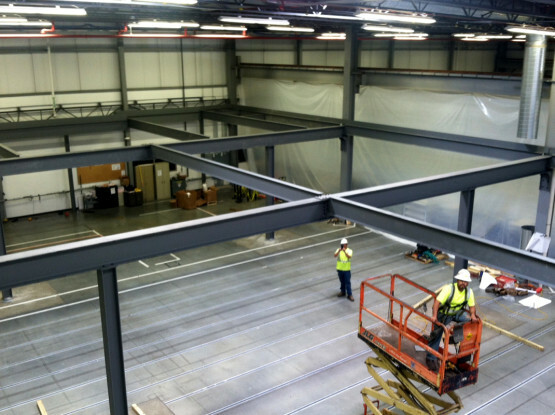 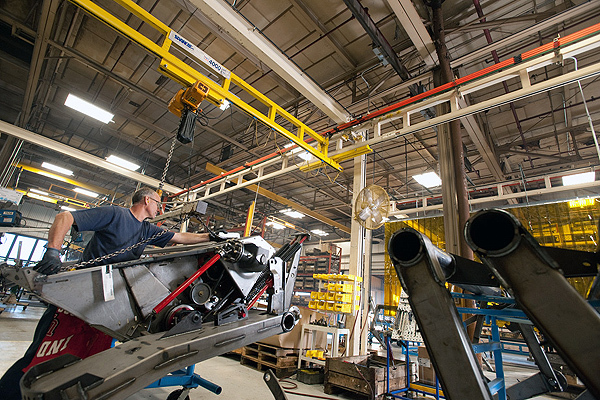 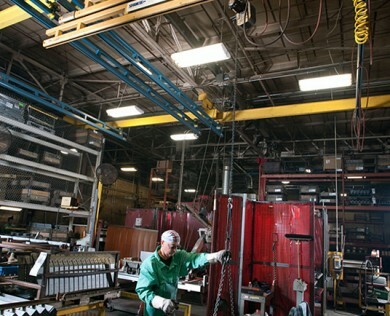 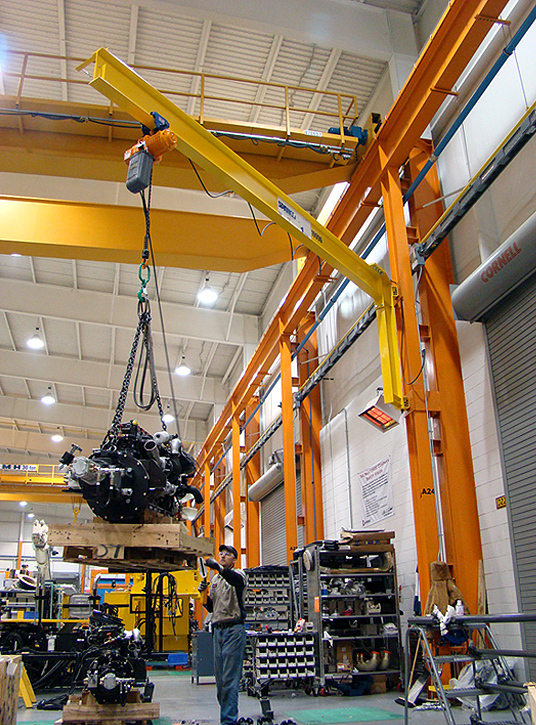 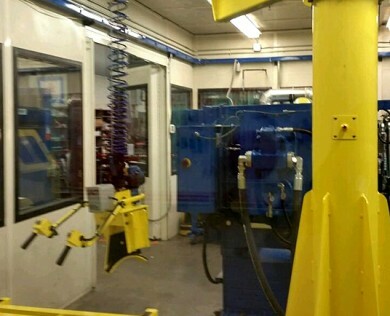 The Tiger Material Handling staff are experts on overhead handling solutions. 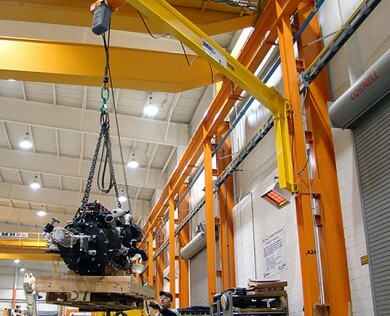 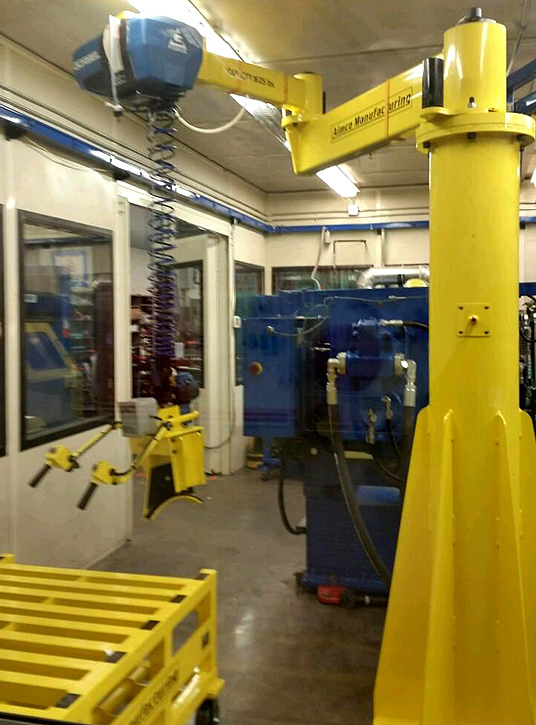 If you are looking for overhead workstation cranes or other lifting solutions, please contact us.